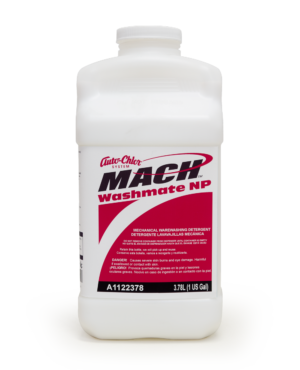 MACH™ DryMate Plus is a high active rinse agent designed for use in industrial and institutional machine warewashing operations, in areas with water containing high mineral content or total dissolved solids. 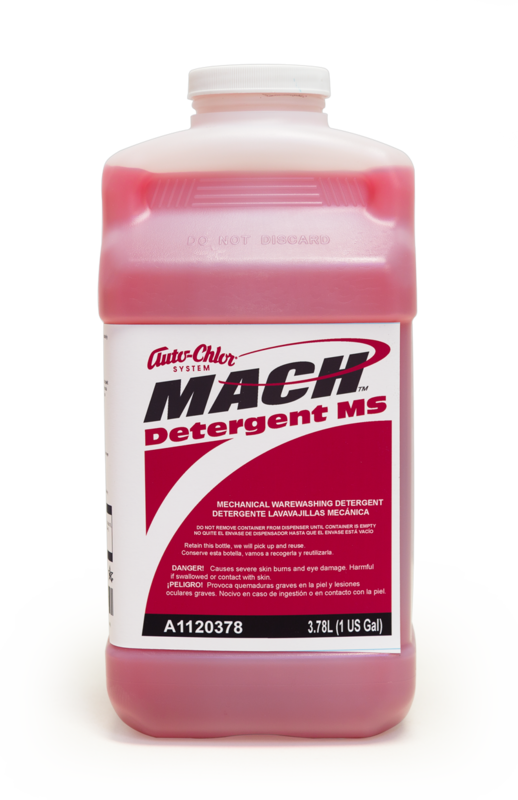 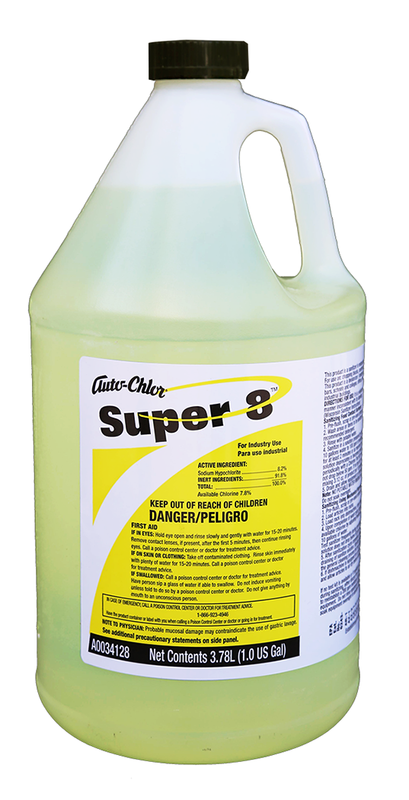 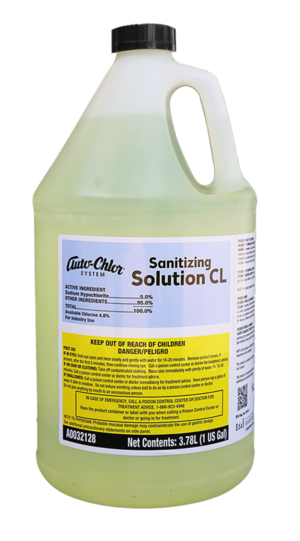 Highly concentrated surfactants facilitate the rapid dispersal and sheeting of rinse water from glasses, cutlery and other kitchen wares. 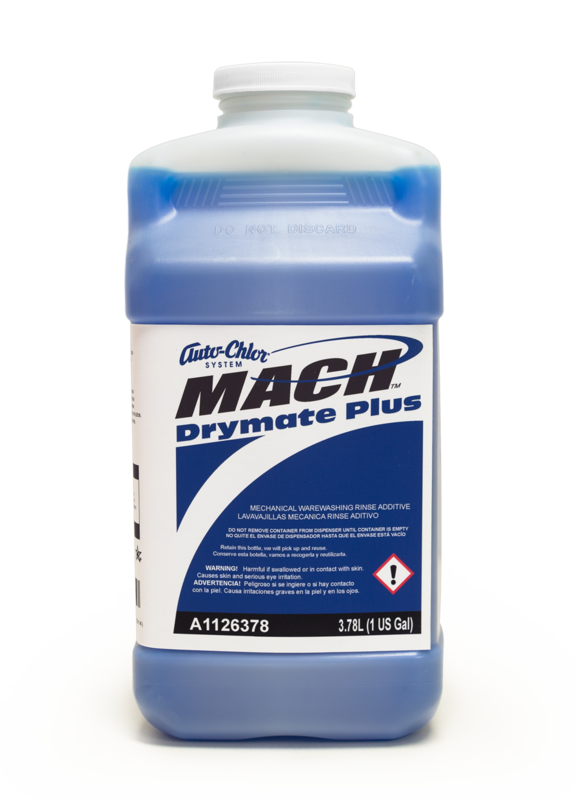 Ideal for all soil loads, MACH™ DryMate Plus speeds drying time while leaving dishware clean and spot free. 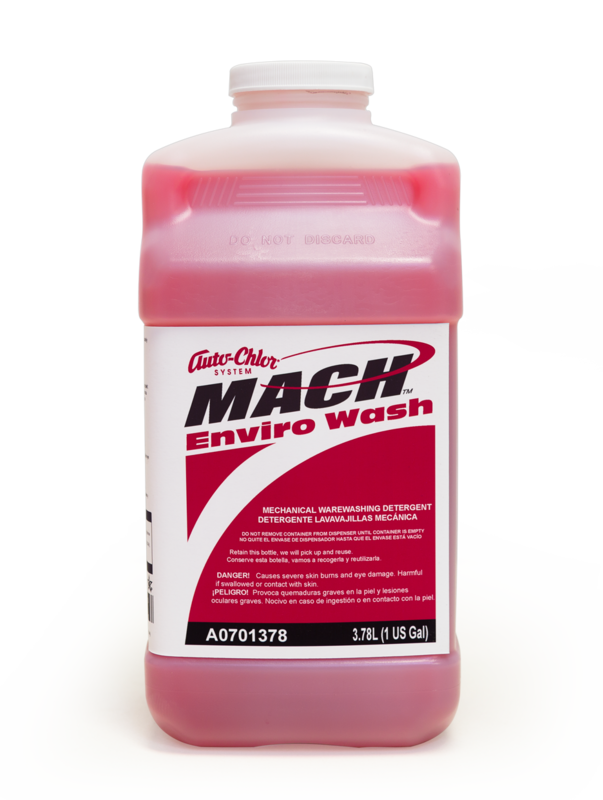 The ergonomic design ensures convenient, hands off use and closed, tamper proof dispensing to deliver powerful cleaning. 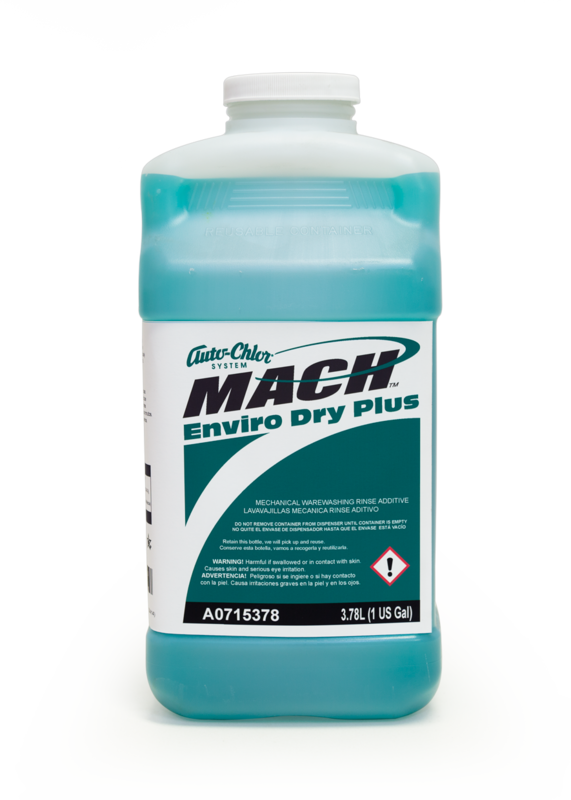 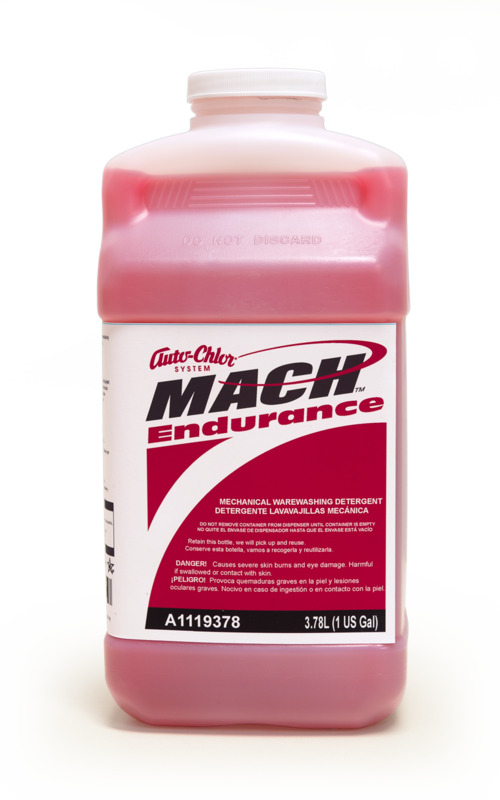 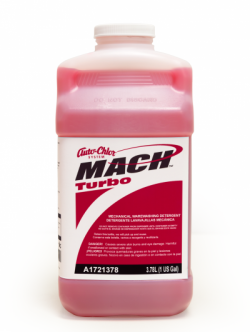 The MACH™ chemical feed system delivers reliable performance and durability.